Listen to Preschool Storytime at Fern Creek Library August 1 | Joe Hayden Real Estate Team - Your Real Estate Experts! When you have a preschooler at home, a change of environment will do you both good. Instead of going to the hot park and sitting outdoors, take them to preschool storytime at the air-conditioned Fern Creek Library. Go to the library at 6768 Bardstown Road at 11 am for preschool storytime. This event is designed for preschoolers aged 3 to 5, when little minds are just learning for the first time. 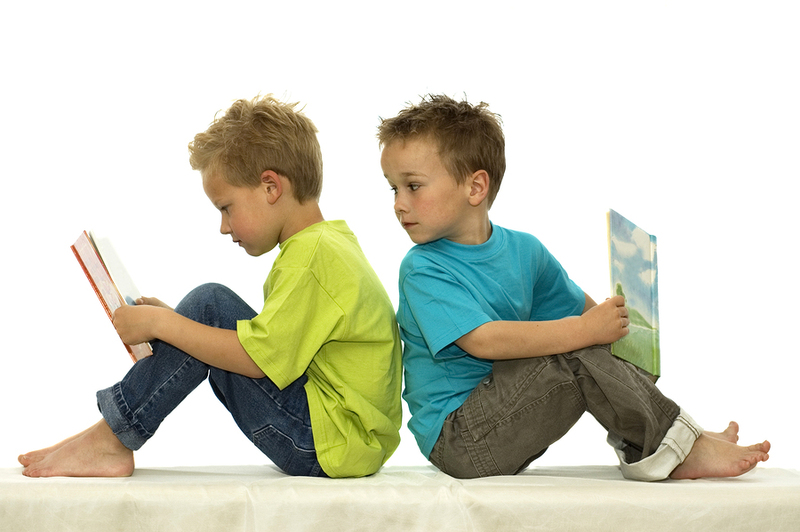 Storytime is made to be engaging and entertaining to keep little minds active. A variety of activities will keep them busy. Songs, art activities, playtime and rhymes are all part of storytime. The Fern Creek library has been a big part of the community for decades. It first opened in 1937 and stayed open through the efforts of the community when financial constraints in the 1980s almost forced it to close. The library was expanded in 2006 to include a newer, bigger children's area filled with fun stuff that will encourage them to get creative and use their imaginations. It's easy to see why Fern Creek has such a strong community spirit, because this is a truly beautiful community. Fern Creek is mostly residential, though you will find a few businesses, schools and parks among the large, beautiful family homes. Fern Creek is full of winding streets that lead you up and around the hills, trees and large lots of the neighborhood. The many cul-de-sacs prevent through traffic to keep the streets here quiet, which is good because you'll see kids, pets and people all over Fern Creek. Many of the homes here are styled in classic and contemporary designs to create a pretty, out-in-the-suburbs look. And while this is a suburban neighborhood with all the homes, schools and attractions you want, it’s also just a few minutes away from all the culture you want, too. All the fun of Bardstown Road and the ease of the Interstate are just minutes away from Fern Creek to give residents quick access to theater, art galleries, restaurants and nightlife. Fern Creek may even inspire you to write a new chapter in your life, after you see it.